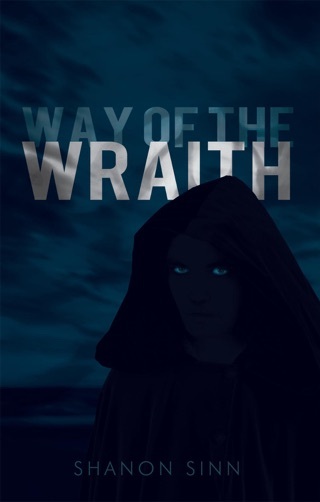 A compelling investigation into supernatural events and local lore on Vancouver Island. Vancouver Island is known worldwide for its arresting natural beauty, but those who live here know that it is also imbued with a palpable supernatural energy. Researcher Shanon Sinn found his curiosity piqued by stories of mysterious sightings on the island—ghosts, sasquatches, sea serpents—but he was disappointed in the sensational and sometimes disrespectful way they were being retold or revised. Acting on his desire to transform these stories from unsubstantiated gossip to thoroughly researched accounts, Sinn uncovered fascinating details, identified historical inconsistencies, and now retells these encounters as accurately as possible. Investigating 25 spellbinding tales that wind their way from the south end of the island to the north, Sinn explored hauntings in cities, in the forest, and on isolated logging roads. 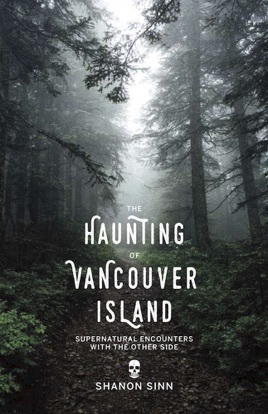 In addition to visiting castles, inns, and cemeteries, he followed the trail of spirits glimpsed on mountaintops, beaches, and water, and visited Heriot Bay Inn on Quadra Island and the Schooner Restaurant in Tofino to personally scrutinize reports of hauntings. Featuring First Nations stories from each of the three Indigenous groups who call Vancouver Island home—the Coast Salish, the Nuu-chah-nulth, and the Kwakwaka’wakw—the book includes an interview with Hereditary Chief James Swan of Ahousaht.